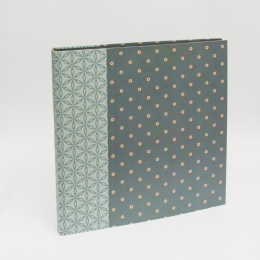 Our handmade photo albums are available in several formats and in a choice of ten different patterned papers from the MARLIES series. A pure natural linen border in off-white sets off the scandinavian inspired pattern in a beautifully understated way. 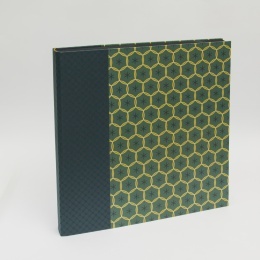 Each photo album is interleaved with classic transparent sheets and - depending on your preference - comes with cream or black card stock pages. 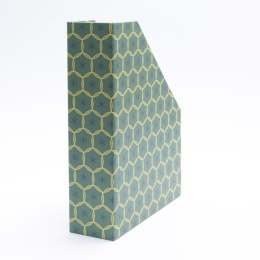 Magazine files covered with ALMA patterned paper.